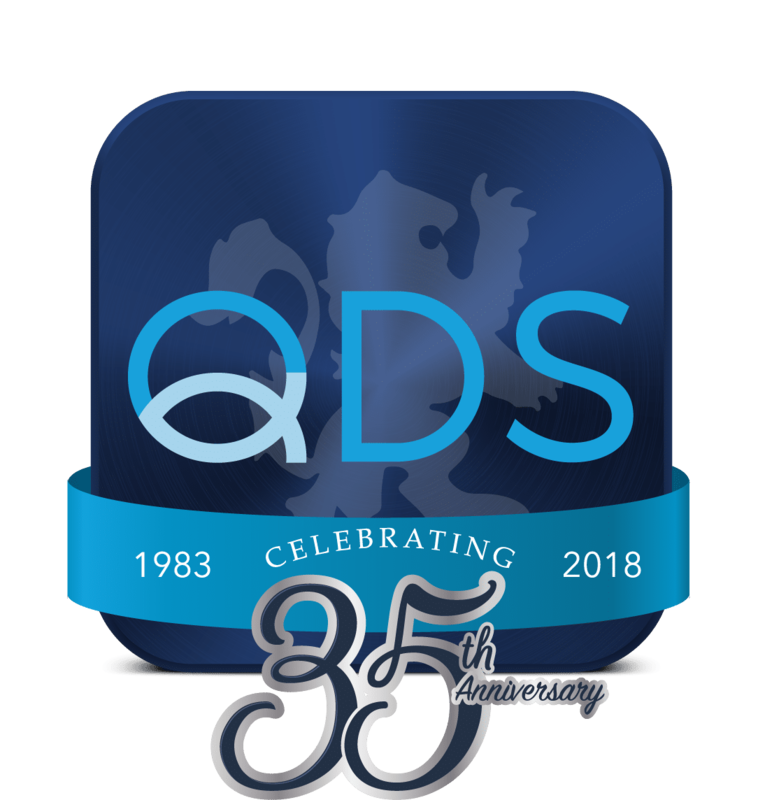 Check out what upcoming events QDS will be attending. Can QDS Help YOUR Strategy? 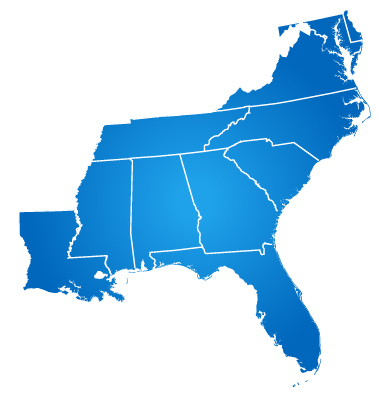 In 2019 QDS is attending over 16 shows all across the East Coast. We would like to have the opportunity to speak with your financial institution to discuss branch strategy and long term planning to find solutions that fit your needs. If this sounds like you and you would like to know if we will be in your area, please reach out to us. If we are not attending something in your area, we will come to you! Let us know what you are interested in below, and we will be in touch within the hour! Our Richmond Rep, Lisa Ayers, attended the event with our CEO, Sean Farrell. This event featured 17 keynote speakers and education sessions, plus networking opportunities galore. 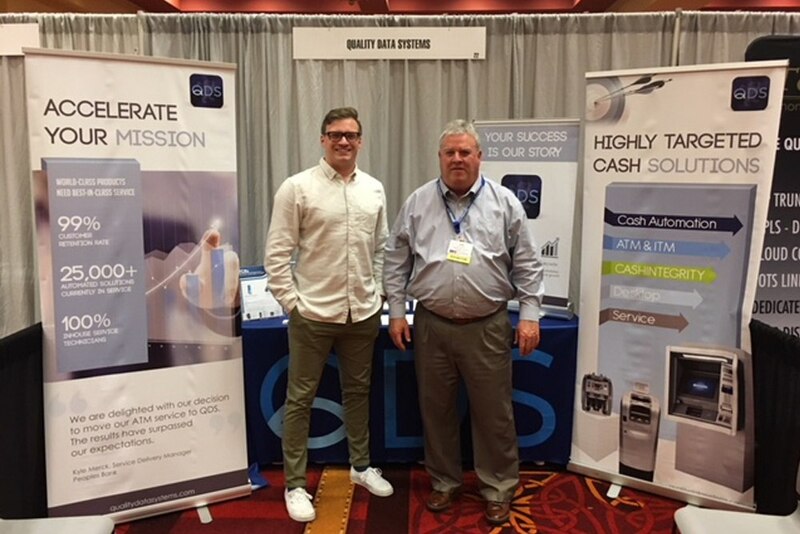 Our Tennessee Regional Sales Director, Cody Shelton, attended the event with our President, Joe Farrell. 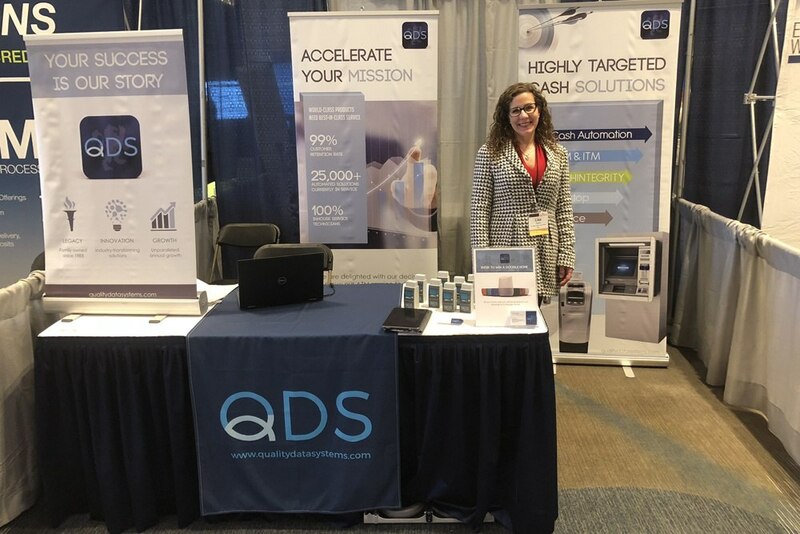 As QDS makes strides in Tennesse, this event was an opportunity to discuss QDS further with banking management. 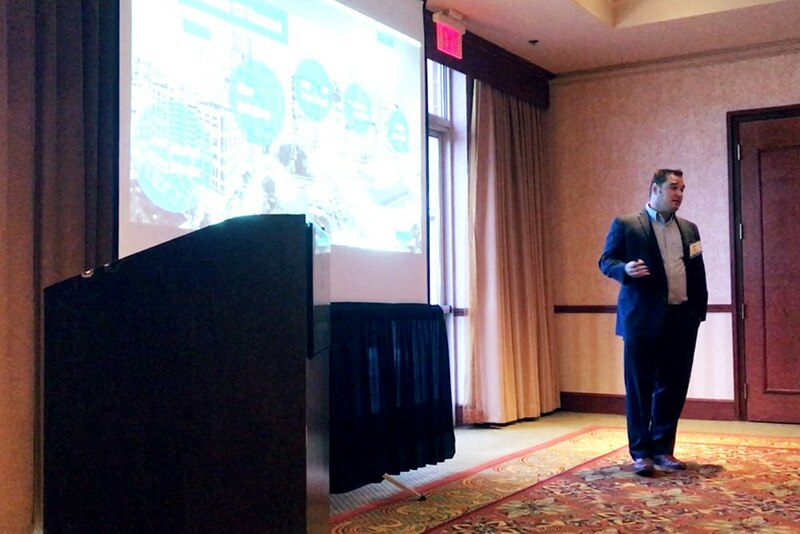 At the Carolina CU Connect show this year our CEO, Sean Farrell was a keynote speaker discussing Branch Transformation and the influence of ITMs.